Wally’s Answer: The Bugcode_PSS_Crash_Init error usually appears when the computer fails to load Windows. Blue screen errors like this usually confuse people because people really don’t know what to make of them. Its pretty annoying when people have to look for a solution online. Luckily, its not that difficult to solve these problems. The Bugcode_PSS_Crash_Init or STOP 0x4000008B usually appears while Windows is loading. Windows crashes after showing this error message on an ominous blue screen colloquially known as the BSoD or the blue screen of death. The Bugcode_PSS_Crash_Init error can be caused by a registry error. A sudden and unexpected shutdown can cause this error to appear in rare cases. Incorrectly installed or incorrectly un-installed software can result in registry issues and cause this error to appear. 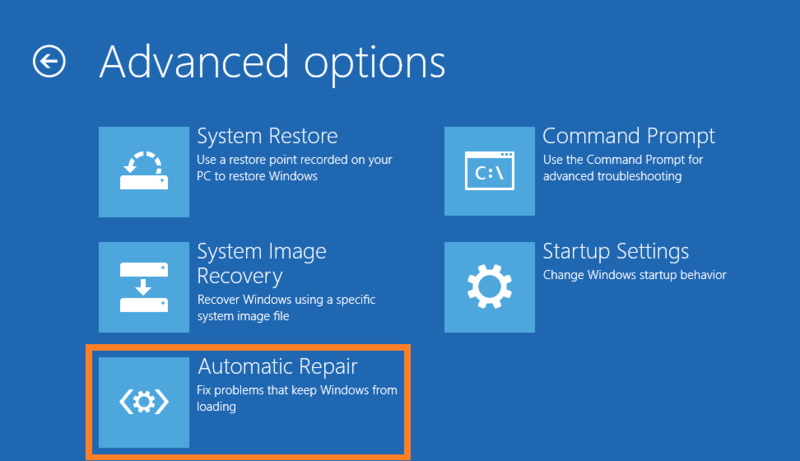 Automatic Startup Repair or simply Repair is a very useful feature that can help recover from a Windows crash. You will need to use a Windows installation disk to use this feature. Just boot the computer using the Windows installation disk and use the repair option. It should be very easy to find. This option can only be used in Windows 7 and older versions of Windows. It appears in the Advanced Boot Options screen after the computer restarts. 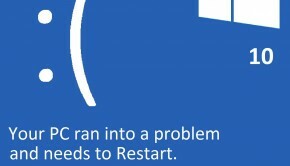 You can also call-up this screen in Windows 7 and older versions of Windows by restarting the computer and repeatedly pressing the F8 key. 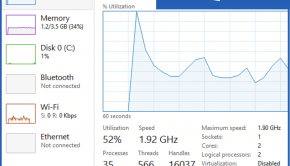 You can actually revert the computer to the way it was by using the system restore feature. System restore makes a copy of your computer’s system files and configurations that you can restore later if there’s a problem. 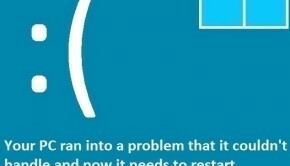 Windows makes these system restore points automatically as well. Click here to learn how to use system restore. Safe Mode allows you to use the least amount of drivers and only basic features. 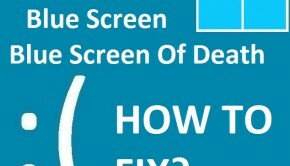 This is a great way to fix blue screen errors because most of them are caused by driver related problems. You can perform troubleshooting tasks to fix the issue when the computer starts in safe mode . 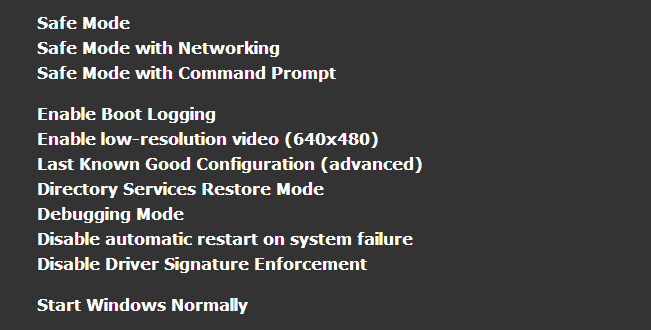 You can run Windows 8 in safe mode by following these steps. 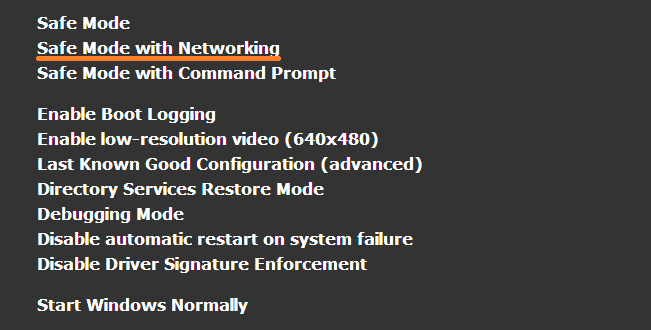 To run safe mode in Windows 7 and older versions of Windows, click here. The Bugcode_PSS_Crash_Init error is also caused by damaged system files. 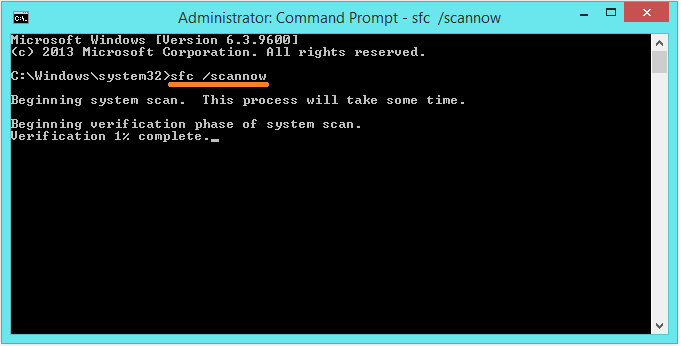 Using the sfc command verifies their integrity and fixes broken system files. Windows registry is at the heart if the Windows operating system. It contains vital information about the devices attached to the computer and the software installed on the computer. We recommend using WinThruster to scan and fix the computer’s registry. It also runs maintenance tasks to keep your computer running without issues. Please make a system restore point before scanning the registry to make a backup of the registry.